The Federal Government has directed that a verification and revalidation of all credentials and records of all staff in the Federal Civil Servicebe carried out. The Head of the Civil Service of the Federation, Mr. Danladi Kifasi, gave the directive to officials managing the Integrated Personnel and Payroll Information System in a circular signed by the Permanent Secretary (Special Duties) in the Office of the Head of the Civil Service of the Federation, Dr. Amina Shamaki. This was contained in a statement on Thursday in Abuja by the Assistant Director, Media Relations, in the OHCSF, Mr. Mohammed Manga. 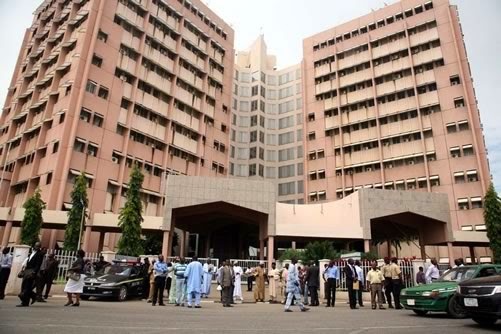 The exercise, which is the second phase, would take place at the headquarters of federal MDAs in the FCT between Monday, May 11 and May 22, 2015 and between May 18 and 22, 2015 in the North-East and North Central zones. “Kifasi stated that when the exercise is concluded, it will provide for a centralised data base for the Nigerian Public Service with a single, accurate source of employee information that will aid government’s manpower planning and decision making”, the statement added.